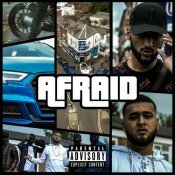 Check out the brand new single released by Smasha entitled “Afraid” featuring Sparkaman! 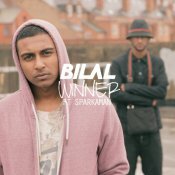 Bilal is back yet again with a brand new single entitled “Winner” featuring Sparkaman, available for FREE download! ARE YOU Sparkaman? Contact us to get a featured artist profile page.